Not being able to push pass an overhead press plateau? Do you want to have bigger shoulders and pressing power? If you answered YES to any of these questions the good news is we have the solution to solve your problem! Here is our 8 week Up Your Overhead Program! This is a program built on the same principles and methods that Larry Williams used to break the ALL TIME World Record at 242 walked out in knee sleeves and bench pressed a massive 573 at 242 and over 600 lbs in training. One of the secrets to building a strong bench is also having a strong overhead press. Larry is now routinely pressing over 400 over his head in training! Larry Hitting A 440 Lb Overhead Press PR! When Larry was limited in the time he had to train, this program was his calling card. No fluff, simply the bare bones you need to push forward and continue to see progress from your workouts. 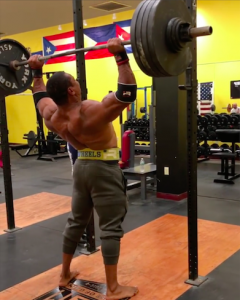 Hit a new PR in your overhead press! So whether you want to dial in your overhead press or get bigger shoulders the Up your Overhead program is perfect for you! 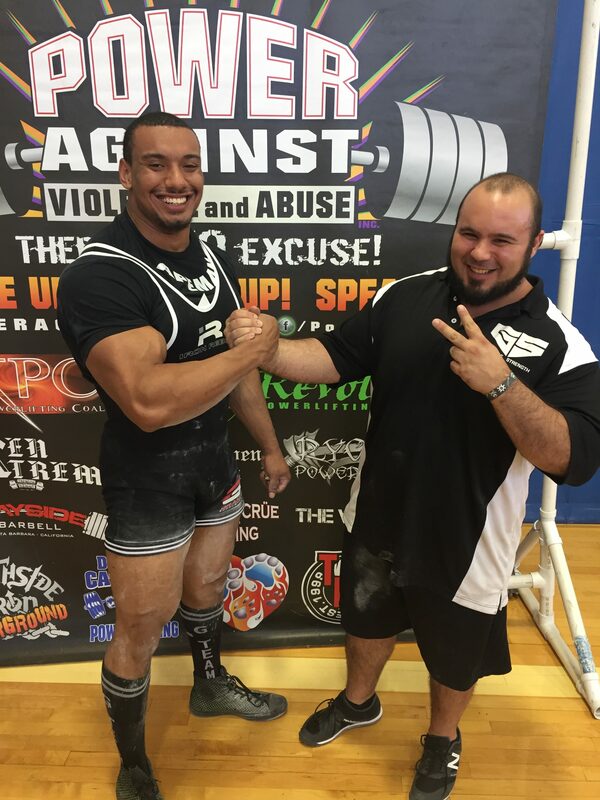 John Gaglione is a strength coach out of Long Island, New York. John trains a wide variety of athletes at his facility located in Farmingdale New York. He specializes in improving maximal strength for all athletes and “average joes”. 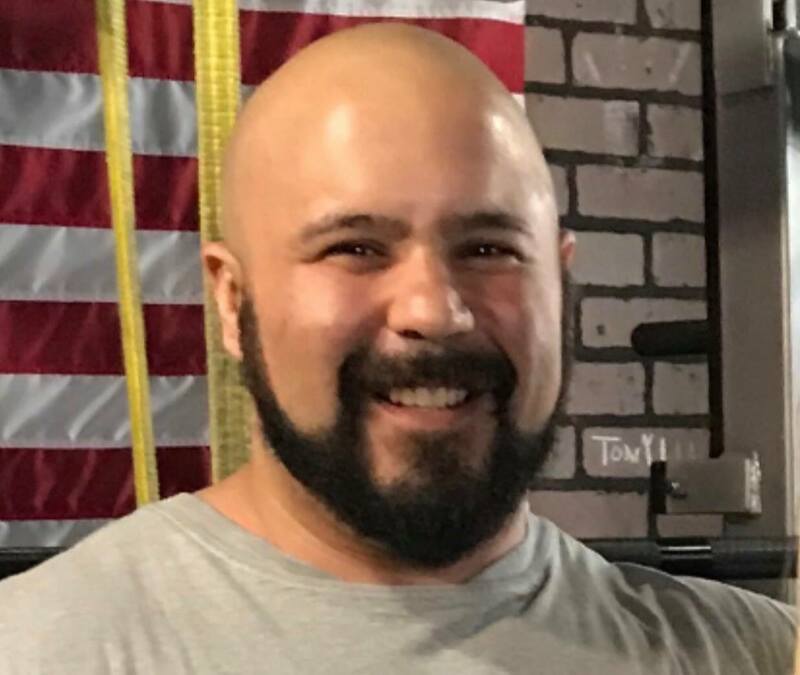 He currently leads a powerlifting team of over 40 members. At the time of this writing, he has helped over 50 lifters achieve a national ranking in their division. This simple strength program is perfect for any level of lifter who is limited on time and equipment and can help you get more out your training no matter what program you are on!